We hold expertise in the field of manufacturing, trading and supplying excellent quality range of CPU Power Connector that is used in different types of CPU. The offered power connector is manufactured by our skilled professionals by utilizing top notch quality raw-material and the latest technology in adherence with industry quality norms. Our provided power connector is tested on different quality measures so as to ensure its quality at users’ end. 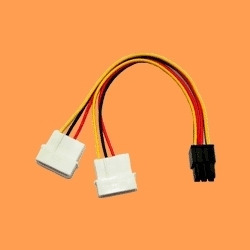 We are engaged in manufacturing, trading and supplying CPU Connector that is used for supplying power to the CPU region. The offered connector is made available to the customers in different specifications and customized options at nominal prices. 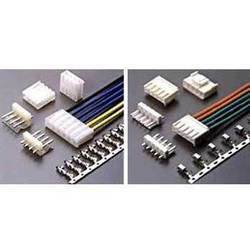 Our provided connector is manufactured by adept professionals using excellent quality raw material and innovative technology. We offer this connector to our clients after checking it on different parameters. Looking for CPU Power Connector ?